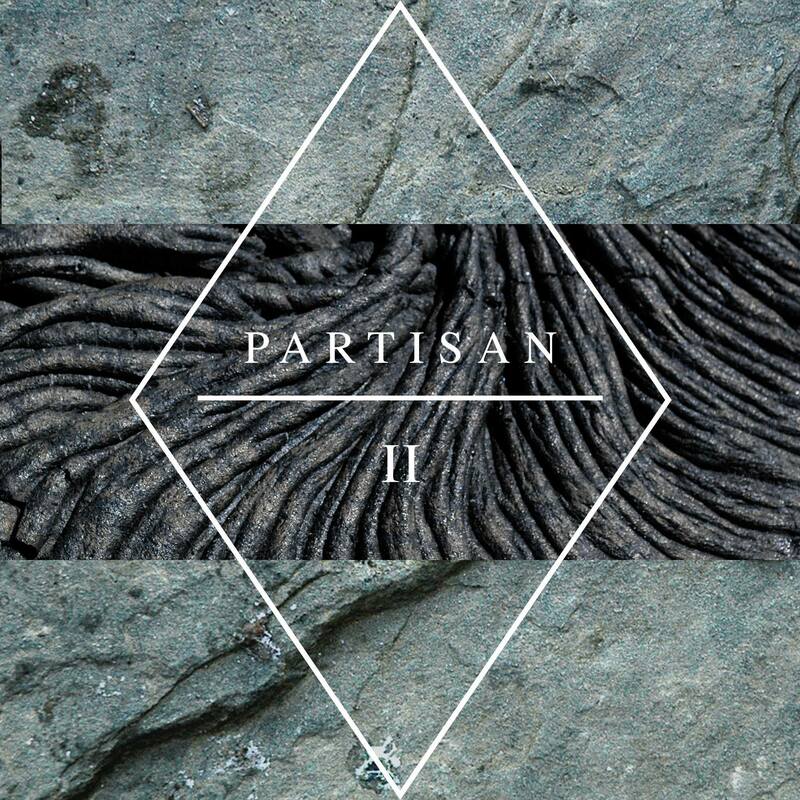 Been listening a lot lately to this artist’s latest project that goes by the name of “Partisan” and sometimes referred to as “Partisan the Artisan” depending on where you get your information from. You may also know some of his work from the now concluded project Pe† Ceme†ery. Nomenclature wise, I do think the Artisan title is well deserved because this is truly some modern industrial artisan style work on display here. The title fits the bill well for me. I like the pounding nature of these tracks and how they take you to places less traveled with a cadence made of raw materials like if the periodical table was made for sound. This entry was posted in Music and tagged artisan, Environment, Fissure, Hypermodern, Hypermodern Environment Music, industrial, Modern, music, Partisan, Partisan the Artisan, Pe† Ceme†ery, pet cemetery. Bookmark the permalink.